Wayne Rooney has started the new Major League Soccer season with an absolute bang. The DC United forward put up a man of the match display in the first game of the campaign, wherein he bagged a hattrick and an assist against Real Salt Lake. That result was followed up by his second successive man of the match display, this time against Orlando City, when he came up against his former Manchester United teammate Luis Nani. The decorated Englishman notched up an assist and scored one himself this Sunday, with his goal decisively helping his side secure a 2-1 victory. 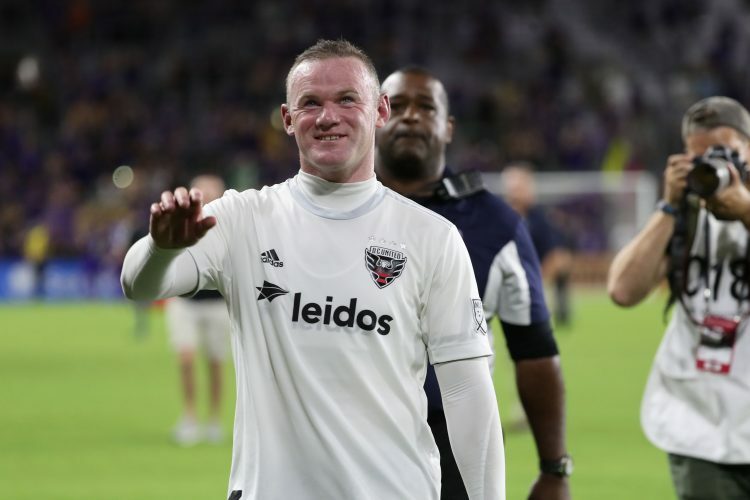 With four goals and two assists already to his name at the start of the term, Rooney will certainly look to improve his individual figures and lead DC United to the MLS title in his second season in the United States. The legendary forward has already won it all in Europe, but can he emulate similar success in America? The early signs sure seem positive.